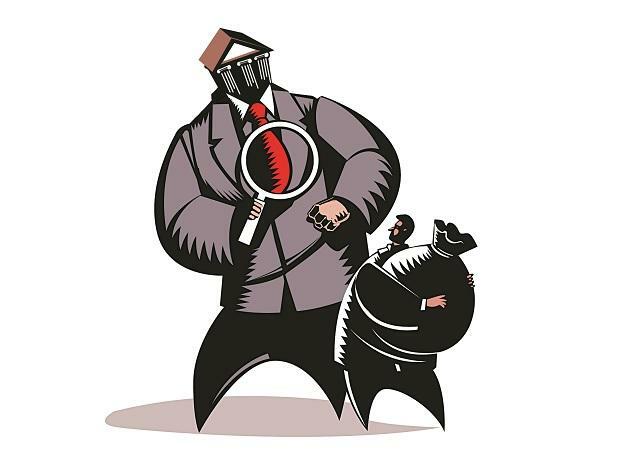 Has SC thrown a wrench in RBI's circular on resolution of bad loans? A year after the Reserve Bank of India (RBI) tightened the screws on companies delaying debt payments, the nation’s Supreme Court is poised to begin hearing arguments on whether the regulator’s diktat applies across industries. Hanging in the balance is the fate of more than $25 billion of loans to power producers. They are among parties contesting the RBI directive that forced lenders to recognise loans as soured if dues are delayed even by a day and to approach bankruptcy courts if a restructuring isn’t agreed to within 180 days. The top court in September halted proceedings against power, sugar and shipping companies after they challenged the RBI’s rules. The RBI circular last year, which scrapped previous methods for recasting bad loans, rattled companies and lenders alike. The power sector was among the hardest hit with the government identifying as stressed 34 plants with outstanding debt of about 1.8 trillion rupees. If the RBI directive is upheld, many of these would immediately be pushed into insolvency court with lenders forced to dial-up provisions. The Supreme Court has said the case will be on top of its agenda for Wednesday and a judgment is expected once arguments conclude over the next few weeks. The top court’s September halt on further action had offered lenders some breathing space to look for buyers for these businesses. Those scouting for acquirers for power assets though had little luck as the sector is plagued by fuel shortages and difficulties negotiating long-term supply contracts with the country’s debt-laden electricity distributors. Of the 34 plants identified as stressed, only a few units - including JP Power’s Prayagraj unit - are anywhere close to resolution, people familiar with the matter said. Banks could face a 75 per cent loss ratio on their lending to these stressed companies which are on brink of bankruptcy, according to a Bank of America Merrill Lynch estimate.